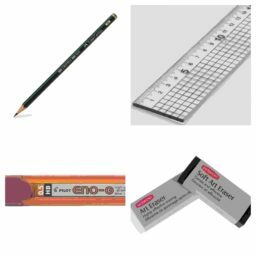 Blotspens.co.uk is a one stop shop for all your calligraphy supplies. 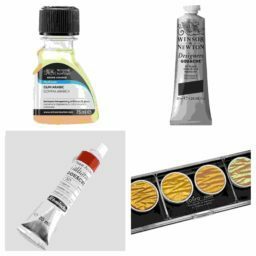 calligraphy nibs, calligraphy paper, calligraphy pads, gouache and sundries. 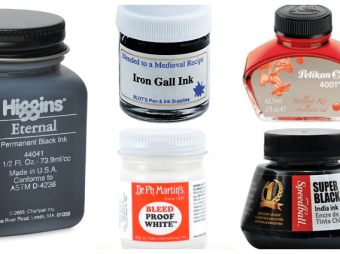 Blotspens.co.uk, the one stop shop for all your calligraphy supplies and calligraphy materials. 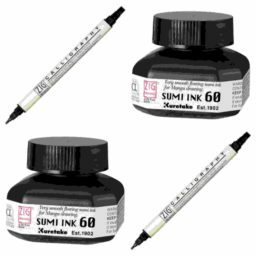 We stock a fantastic range of calligraphy products, some exclusive to Blots Pen & Ink Supplies, as well as many other great calligraphy pens, calligraphy inks, calligraphy nibs, calligraphy paper, calligraphy pads, gouache and sundries. We have been trading since 1993, post all over the world and are proudly into our 25th year of business. 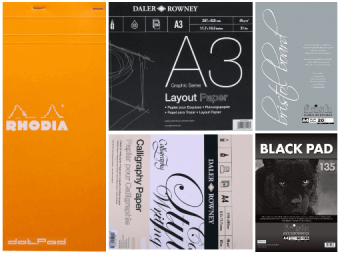 We have recently introduced a few new products into our catalogue of calligraphy supplies, we have a new range of Finetec Watercolors and new range of Brause Calligraphy Paper in stock. 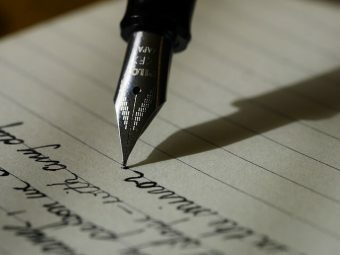 We are always adding to our catalogue of calligraphy materials, and if you can not find what you are looking for; please get in contact and we may be able to assist. 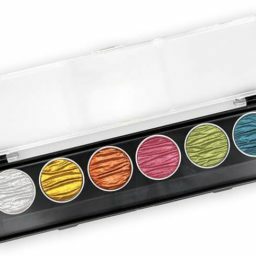 We have recently expanded our range of Finetec Watercolors’, from individual replacement pans and full palettes to choose from. 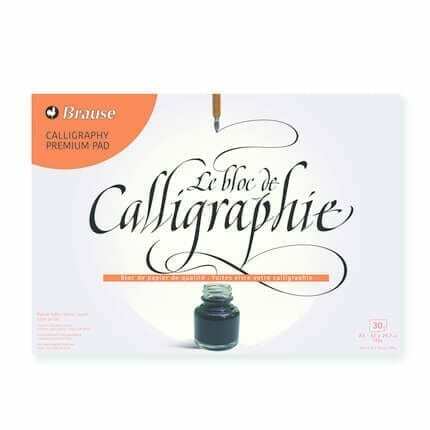 Calligraphy Paper from Brause, both A3 and A4 sizes are available. Each pad contains 30 cream colour sheets. 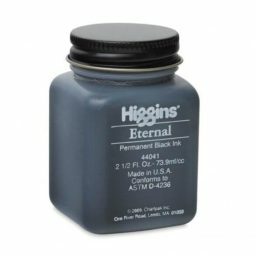 A solid black coloured ink, suitable for Spencerian and Copperplate writing. 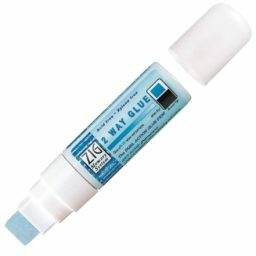 One of most popular inks, suitable for dip pens. To view more calligraphy products please click here.